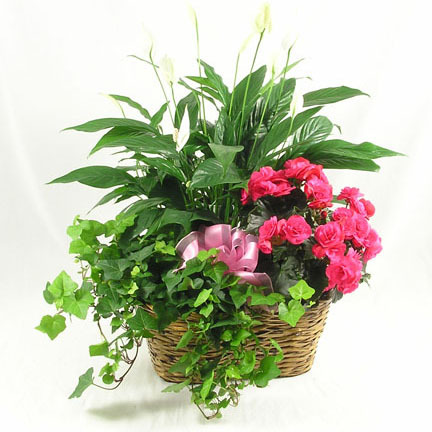 SW-159 This basket of greenhouse-fresh blooming and green plants is always a Best Seller! 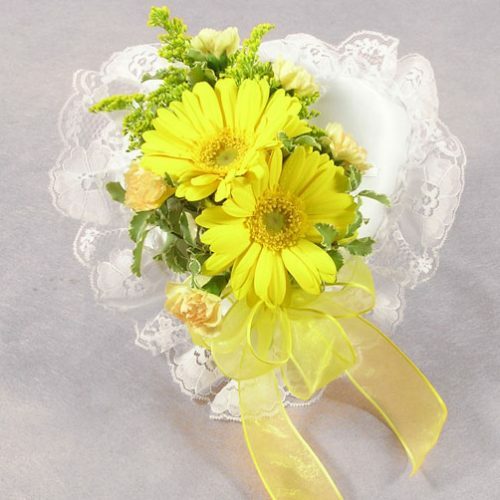 It’s a pretty presentation, and a long lasting remembrance and token of sympathy. 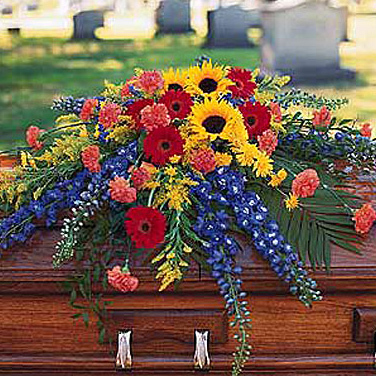 Colors and plants vary by season and availability. 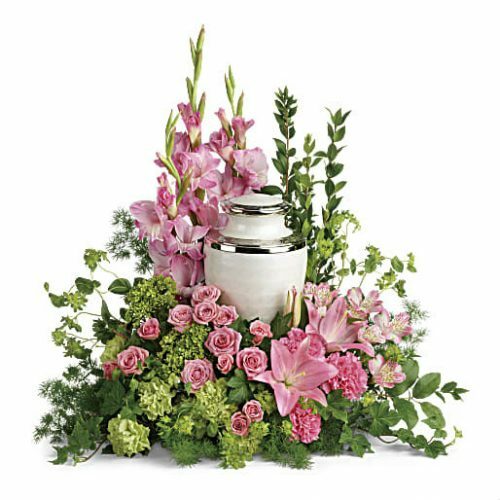 This basket of greenhouse-fresh blooming and green plants is always a Best Seller! 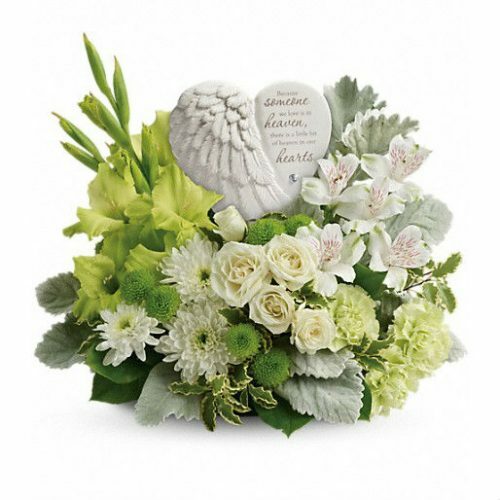 It’s a pretty presentation, and a long lasting remembrance and token of sympathy. Colors and plants vary by season and availability.